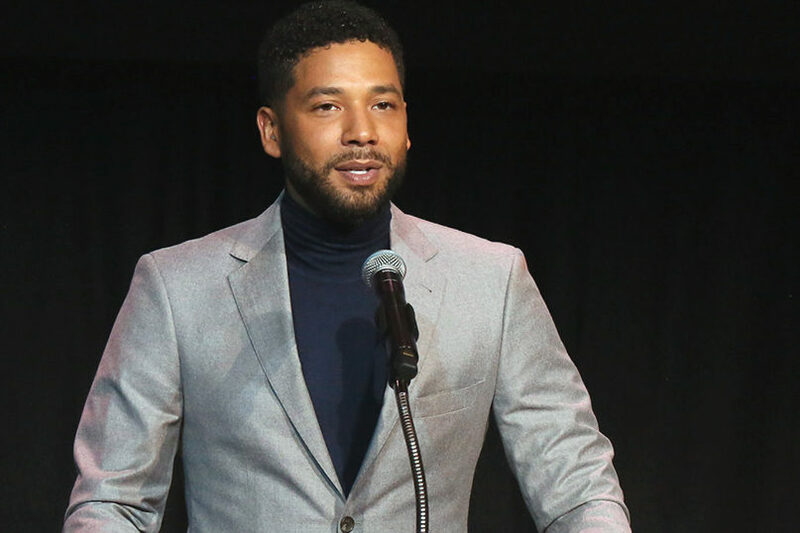 (JTA) – Black Jewish actor Jussie Smollett, best known for his work on the show “Empire,” was hospitalized in Chicago on Tuesday, Jan. 29, following an assault that is being described by police as a possible hate crime. Smollett was exiting a restaurant when two men approached him. The Chicago Police Department reported they “gained his attention by yelling out racial and homophobic slurs towards him.” They then proceeded to attack Smollet, pouring an “unknown chemical substance” on him and wrapping a rope around his neck. Many users expressed their outrage at the attack on social media.